Enjoy the day in Canal Fulton, OH. Relax while cruising on the St. Helena III, traveling along an original section of the Ohio and Erie Canal. Along the way, you will see Lock IV, which remains just as it was in the 1800’s. The boat glides easily as it is pulled by a team of horses. Enjoy wine tasting at Dragon Fly Winery. Lunch will be served at the rustic Century House. 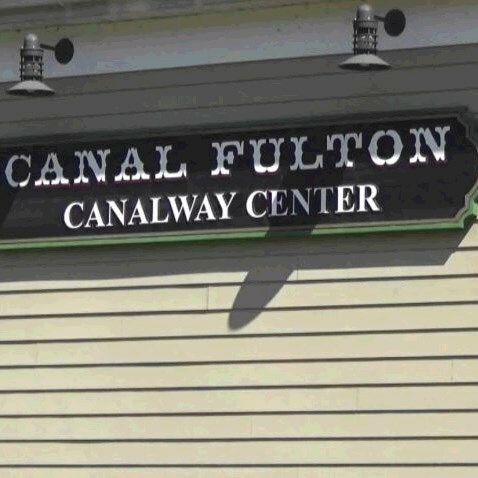 There will be time to wander around and shop in Canal Fulton. Also, everyone will receive an ice cream cone from Oser’s Dairy and Deli before heading home. Includes: Transportation, lunch, touring and admissions per itinerary, step-on guide, meal gratuity, and taxes. Walking code: 2 - This tour requires that you be able to climb stairs and walk reasonable distances, possibly over uneven ground and cobblestone streets.